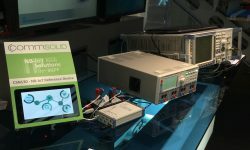 CommSolid’s CSN130 NarrowBand-IoT IP (Intellectual Property) solution is touring south – this time to be showcased at the productronica 2017 in Munich. 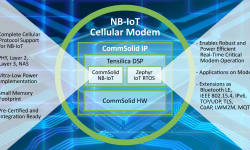 CommSolid’s CSN130 NarrowBand-IoT IP (Intellectual Property) solution is listed as an example product using the Zephyr Real Time Operating System (RTOS). Zephyr provides the performance and stability needed to enable reliable NB-IoT communication. 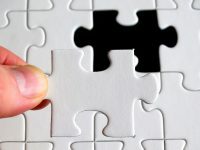 CommSolid is progressing fast on its way maturing its software for CSN130 NarrowBand-IoT IP (Intellectual Property) solution with operators and GCF pre-certifications. Recently, CommSolid was accepted as a member of both 3GPP and ETSI, enabling engagement in future standards definition and technology developments.